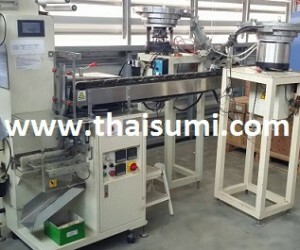 We do the design of complete turnkey system for the automation system, automatic machine system, including feeding system, Vision Inspection, Visual system, Quality checking, robot system and else. Please contact us for more information. 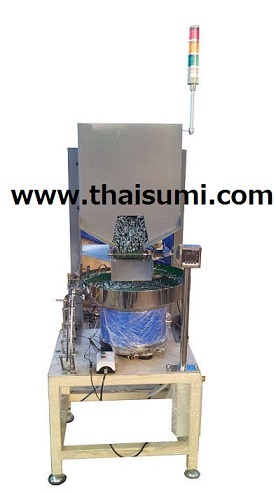 We are glad to go to meet you at your site in order to understand actual work process and possibility to improve current operation. 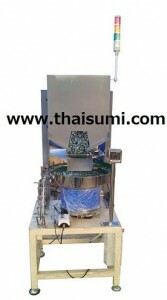 **Shinko, Sinfonia and NTN vibratory unit/set can be selected upon your request. Automatic unit with Control System (PLC Based controller, Conveying system, Inverter motor system, etc). 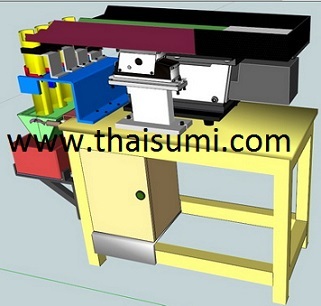 ***All machines are produced by Thai Sumi Company. Full services are available with full support and spare-parts.